What Is Floral Design Day? Floral Design Day is a day to celebrate floral design as an art form. Proclaimed by Governor Weld of Massachusetts in 1995. 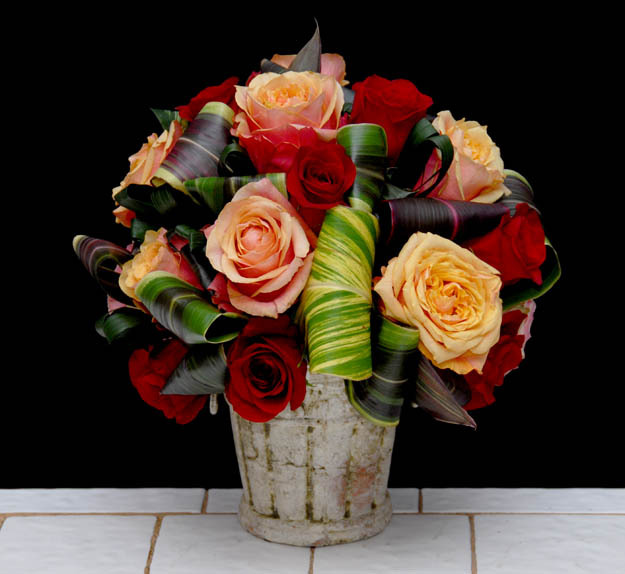 Enjoy this brief video about Floral Design Day!